Does it Still Pay to Buy REO Properties? 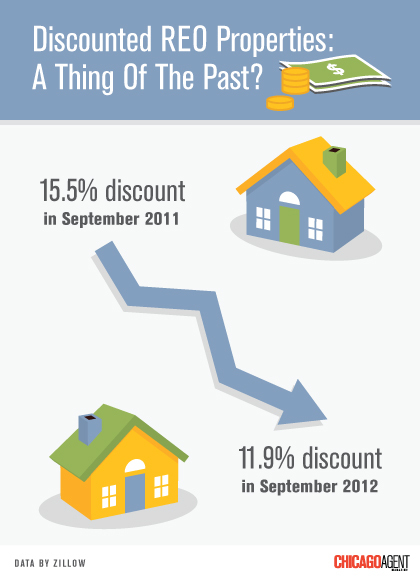 Check out this infographic showing how the discount on REO properties has fallen in the past year from Chicago Agent Magazine. Read the full article HERE.